» Halaman Kristal Condo Jelutong Penang for Rent. Mv in condition. Halaman Kristal Condo Jelutong Penang for Rent. Mv in condition. Location: Lengkok Free School, 11600, Penang. *Walking distance to Han Chiang College,Heng Ee High School, ELS..
*10 mins to Georgetown, KOMTAR, 1st Avenue, Prangin Mall, Times Square..
*Nearest Perak Road biggest night market. Condo detail :- Renovated and furnished. 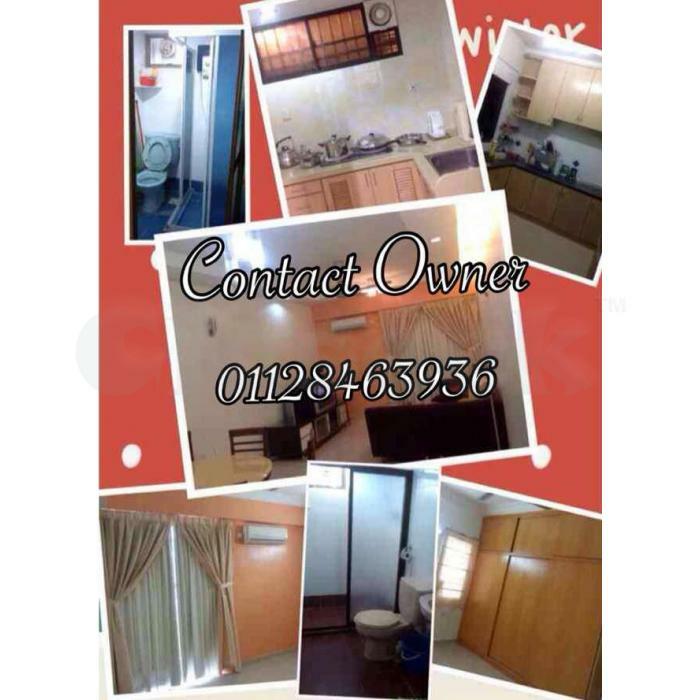 Pls call/sms 011-28463936 Unit Owner (WeChat/ WhatsApp available) for details & unit viewing.